First up is a Google Assistant powered coffee maker, an upgrade to the current line. Initially you might wonder, "What might voice activation do for a coffee maker?" Once you see it in action it all becomes clear. Being able to be in your bedroom and be able to tell your coffee maker in the kitchen to start up is a great feature. Being able to say, "Good morning Google" and have the coffee start, the lights turn on and wakeup music start to play is even better. But Google Assistant is for more than just speaking to your kitchen. In upcoming versions of their multiuse oven and air fryer, the company is adding cameras. 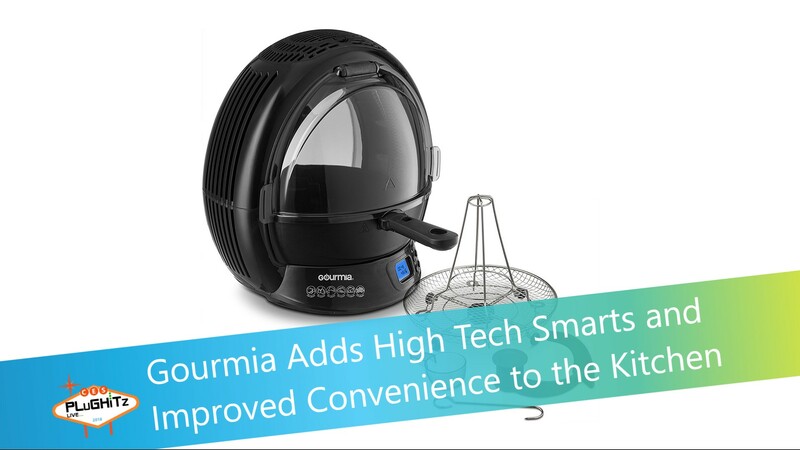 The camera will allow you to get a live video feed of what's cooking, so you no longer have to open the oven to see how your pizza is doing, or open the air fryer to check on your chicken. You can do it all from the palm of your hand, or from any Google Assistant enabled device.